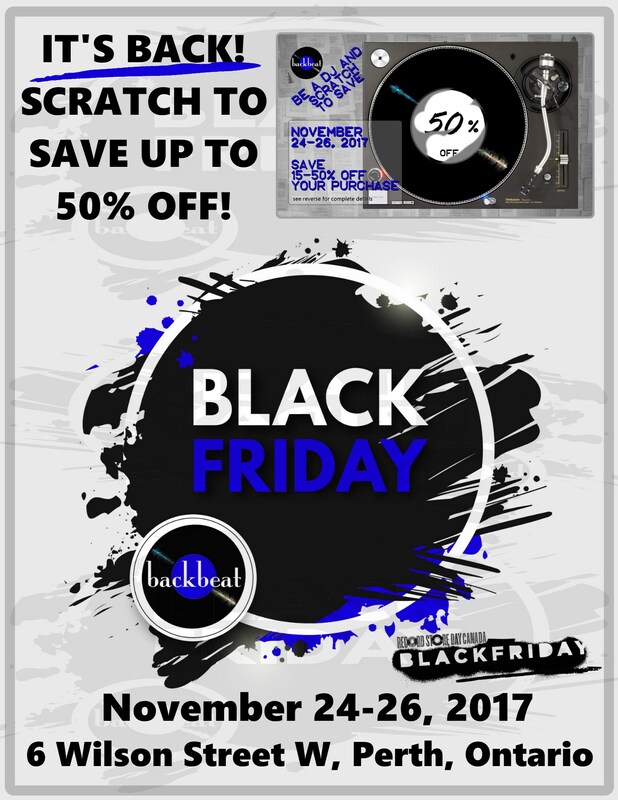 This year we are bringing back our “Be a DJ and Scratch to Save” Black Friday sale! We will have scratch cards for a discount of 15-50% off on your entire purchase from Friday November 24, 2017 to Sunday November 26, 2017. Grab what you want, bring it to the cash, we’ll ring it up, give you a scratch card and apply the discount to the whole amount (some exclusions, like gift cards). So yeah, you could buy a used turntable and possibly get 50% off!